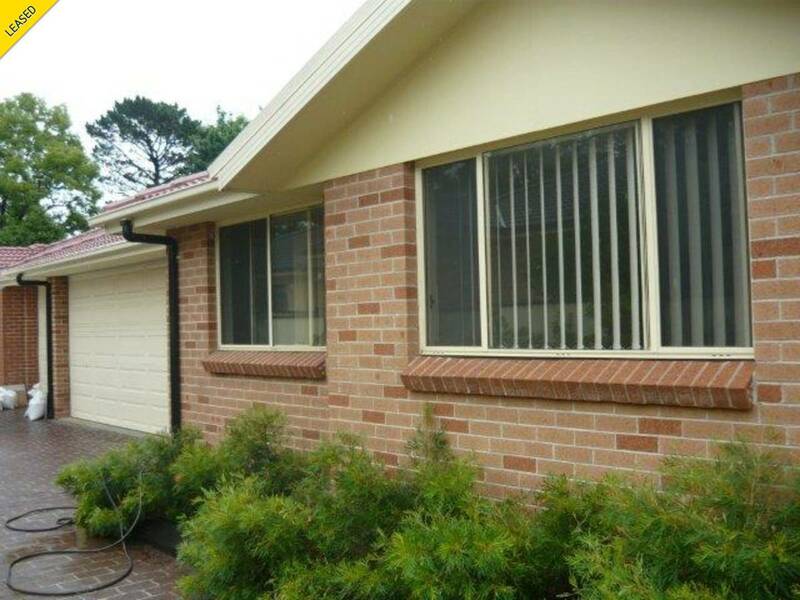 Located in Girraween, this fully tiled 3 bedroom villa is perfect for a small family or young couple that are looking to move into a low maintenance property with great facilities. As you enter into the property, you are greeted by a large lounge room and dining area, modern styled kitchen with a dishwasher, plenty of storage cupboards. With ducted air conditioning throughout, spacious bedrooms with built-ins, a modern bathroom & a master bedroom ensuite, an internal laundry, and a double lock up garage, this property has plenty on offer.